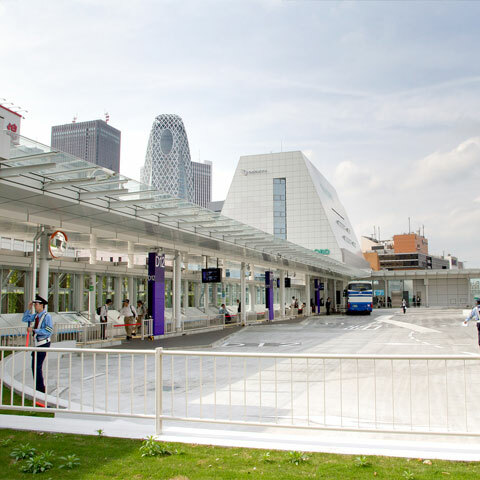 Extra 400yen will be charged on both day and night bus during peak season in summer. Night bus departs from the Shinjuku West Exit Bus Stop No. 26. 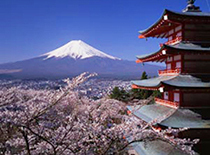 If you are traveling to Ogizawa during a day, please take an expressway bus from Shinjuku to Shinano-Omachi, and change to a local bus bound for Ogizawa. Travel time between Shinano-Omachi and Ogizawa: Approx. 40 minutes. 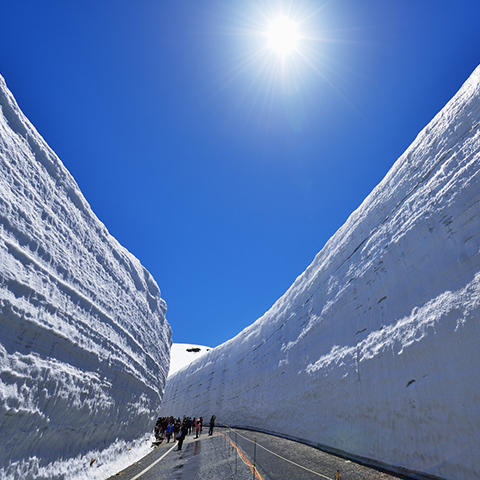 Tateyama Kurobe Alpine Route is open on April 15. 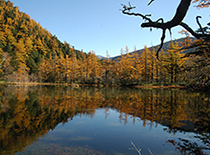 Ogizawa is the entrance of Tateyama Kurobe Alpine Route in Nagano Prefecture. 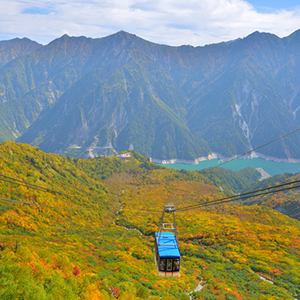 You can travel through the dynamic scenery of Japan Alps from Ogizawa (Nagano Prefecture) to Tateyama(Toyama Prefecture) with the elevation change of 1,975 meters using various vehicles such as trolley bus, cable car, ropeway, and bus. 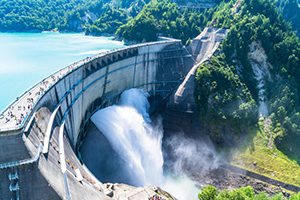 Throughout the route, you can enjoy a verity of scenery and sightseeing spots including Kurobe Dam, Murodo, and Midagahara in all four seasons. 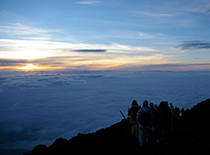 The package deal tickets is perfect to reasonably travel Tateyama Kurobe Alpine Route. Why do we choose Night bus ? 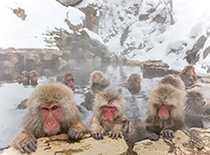 With the reasonable ticket, you can fully enjoy Tateyama Kurobe Alpine Route for a whole day, since the expressway bus leaves Shinjuku at late night and arrives Ogizawa in early morning. 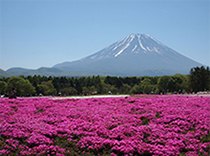 If you are traveling from Toyama, you can pass through Alpine Route and take an expressway bus to Shinjuku in the late afternoon from Ogizawa. The bus departs from Shinjuku West Exit Bus Stop No. 26, NOT Shinjuku Expressway Bus Terminal (New South Gate). 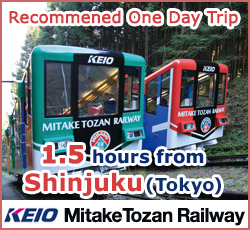 * The service from Omachi Onsen-go (departs at 4:25 p.m.) and Shinano-omachi Station (departs at 4:40 p.m.) are also available.